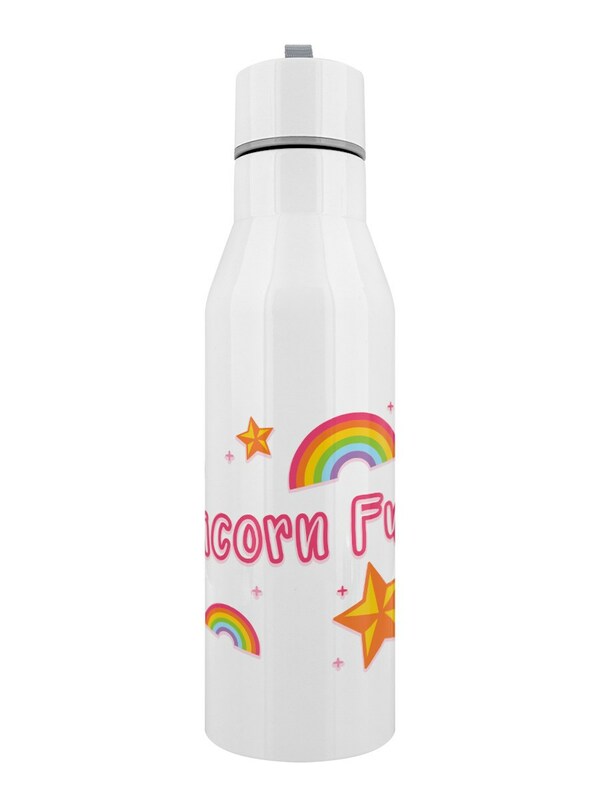 Start your day with a magical helping of Unicorn Fuel! 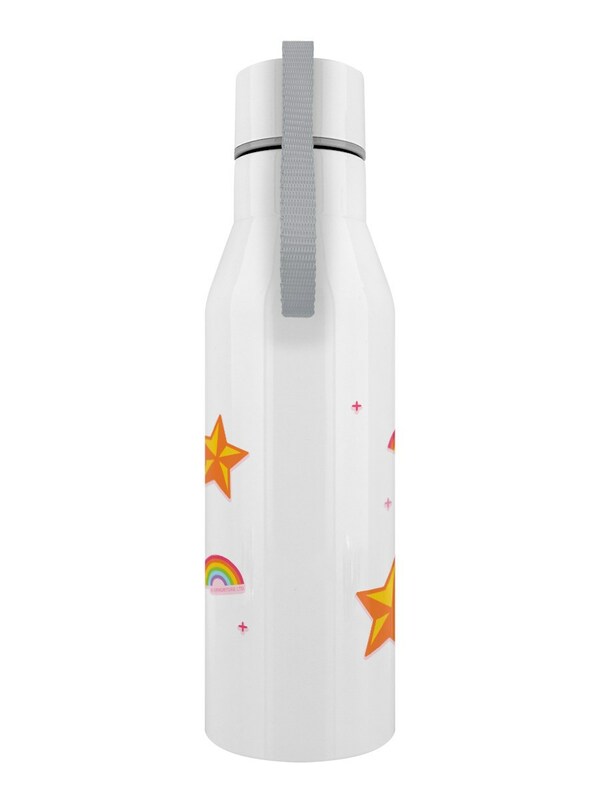 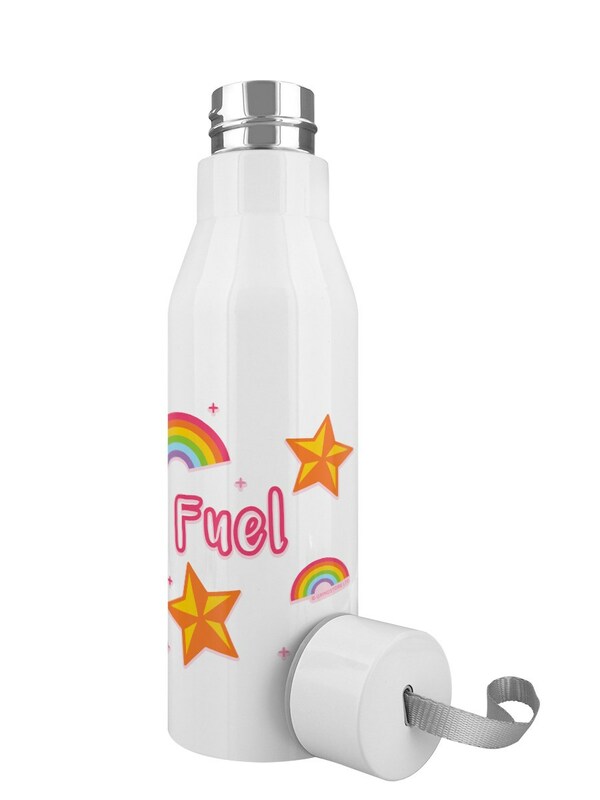 This fun water bottle features a super cute design with a sprinkling of stars and rainbows to quench your thirst for all things magical. 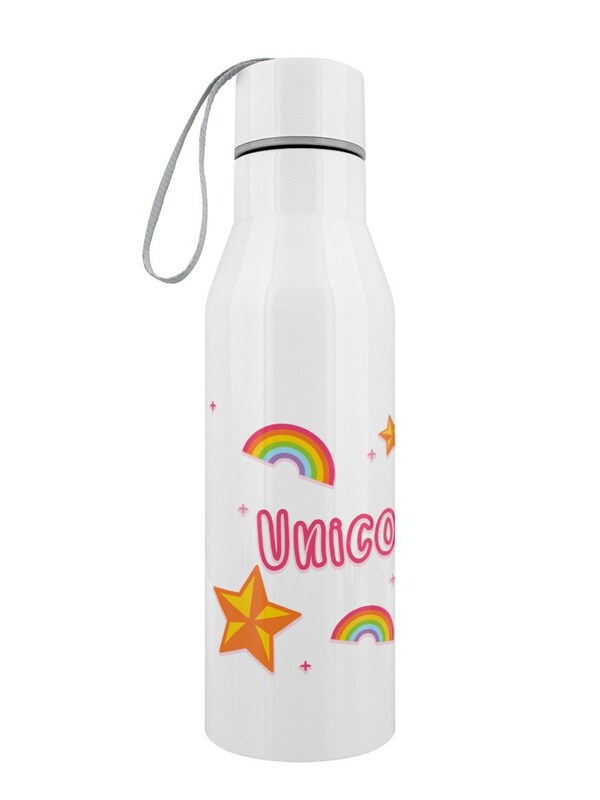 The ideal way to re-hydrate while you're in your own fantasy world.